You guys – I am SO excited to officially announce the launch of The Motivated Millennial Series! This is a passion project I’ve been dreaming of, and it’s finally coming to fruition! Starting this spring, each month I will interview a motivated millennial woman who has decided to pave her own way and pursue her dream career! So we had one day left in my favorite US destination – Laguna Beach – and I couldn’t help but share some EXCITING news with y’all!! You can now shop my looks via LIKEtoKNOWit. As a millennial, I feel a TON of pressure to do and be this bigger, badder version of myself. I am fascinated by what I can do to grow, evolve, and keep up with the competition I’m faced with daily. The Allure Beauty Box is my new best friend. Every month, I get a box FULL of amazing, brand name makeup and beauty products for a low $10 per month. It’s insane. 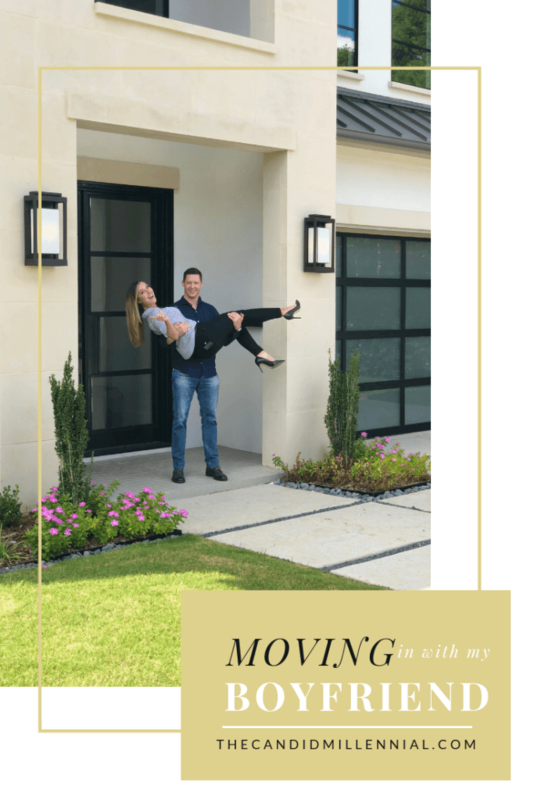 A hot topic I come across often is whether a couple should move in together before marriage.